South Korea's military showed footage from video games 'Battlefield 3' and 'Ace Combat: Assault Horizon' to sell its Kai KF-X fighter jets in 2015, according to a report. The report claimed that around $40,000 in taxpayer money was spent in producing the plagiarised clip. The unauthorised use of footage from the games could lead to legal action, it added. The Korea Aerospace Industries (KAI) KF-X/Indonesian Aerospace IF-X is a South Korean and Indonesian program to develop an advanced multirole fighter for the Republic of Korea Air Force (ROKAF) and Indonesian Air Force (TNI-AU), spearheaded by South Korea with Indonesia as the primary partner. 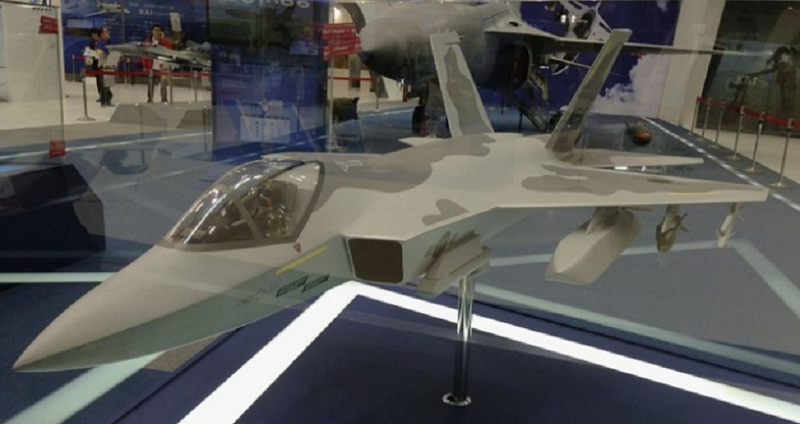 It is South Korea's second fighter development program following the FA-50.